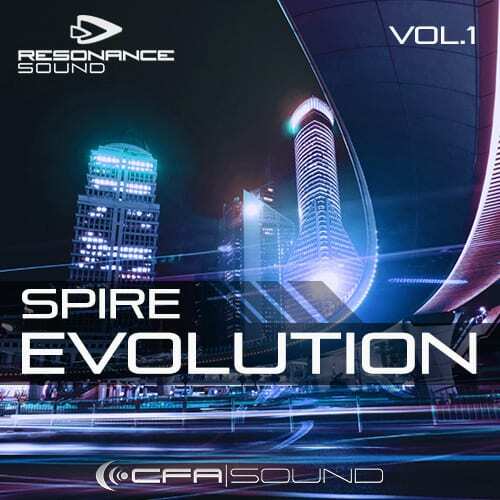 Get ready for CFA-Sound`s next strike – Spire Evolution Vol.1! 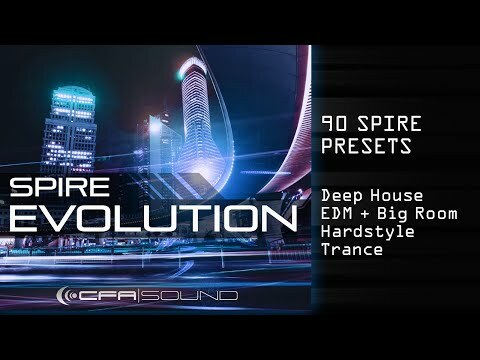 Loaded with 90 powerful EDM sounds for the Spire synthesizer that took the EDM producer scene by storm. 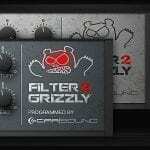 You`ll be amazed how the presets capturing the most popular EDM sounds in one single soundset! 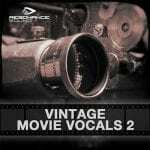 All presets coming directly with full modwheel allocation for massive sound changes. Still have doubts? Then listen to the demo track, which shows 68 of the 90 contained sounds and hear what is possible with this exclusive soundset for Reveal Sound Spire!